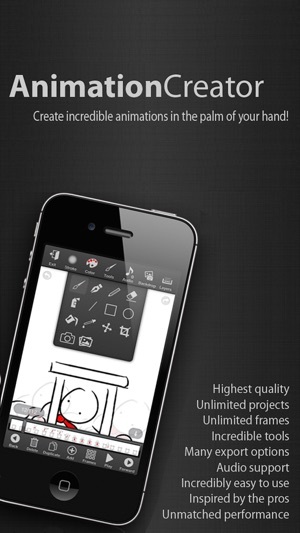 What do you get when you combine the most popular drawing apps and the #1 hottest animation app? 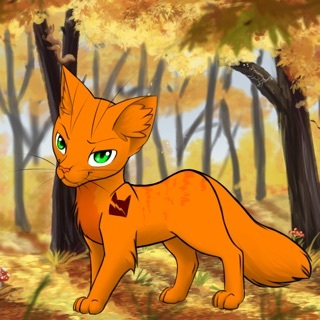 - Animation Creator! The only Animation app to reach the Top 10 Apps in the App Store and #1 in Entertainment! 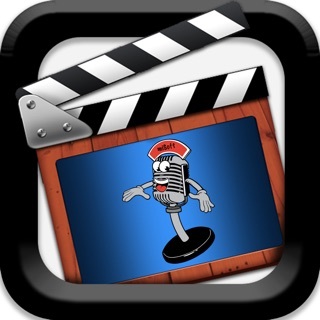 Create Awesome Animations any time on your iPhone or iPod touch! 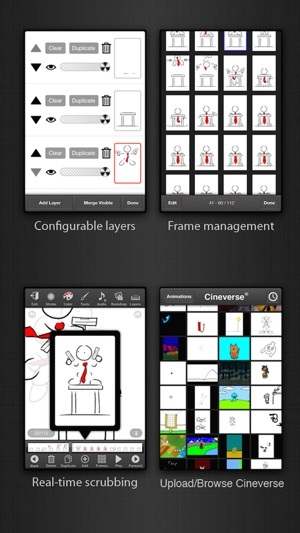 Animation Creator & Animation Creator HD for iPad! Animation Creator allows your creativity to come to life. You are the director! Simple, yet powerful drawing tools such as professional brush styles, color palettes, layers, shake to undo, easy to use frame management and high Frame Rate*, there's no limits holding back your imagination! App Store Essentials: Painting & Drawing! #10 Top Overall Paid Apps! Animation Creator is great for stop-motion animation as well! Take a series of images, animate frame by frame, then share for free on Cineverse! Check out Animation Creator HD for iPad as well! AC & Cineverse just got even better! • New Categories in Cineverse! • Frame rates up to 30fps! All Data & Info ©, ™, ® 2008/2015 miSoft, LLC. Thank you to all of our loyal animators! 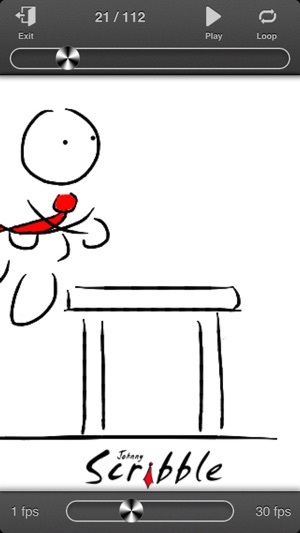 I like to animate, at first I used notes from apple and screenshot every movement to help me experiment with animation. I tired of using notes so I finally decided to download an animation app. It was so hard to find the right app to animate with. Everything else I could find was either complicated and I didn’t like it, or it costed money, that’s when I found this app. This app is simple and easy to use, it has all the tools I needed and my family was really proud of me with my first animation made on here. 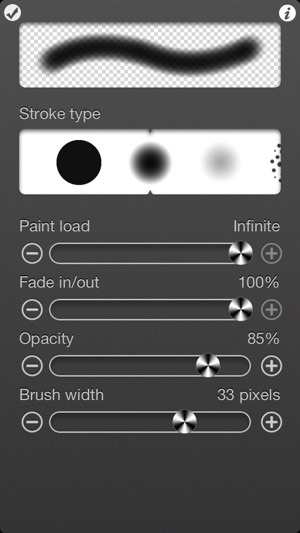 Even though it might be pixelated, it’s a great app and I totally recommend this app for animation to anyone. For being a free app, it's probably the best I've used for animation. I've worked with a few other animating/drawing apps but the small but important features make this one superior in my opinion. However, you can only have three animations and twenty frames in each one unless you buy the full version. 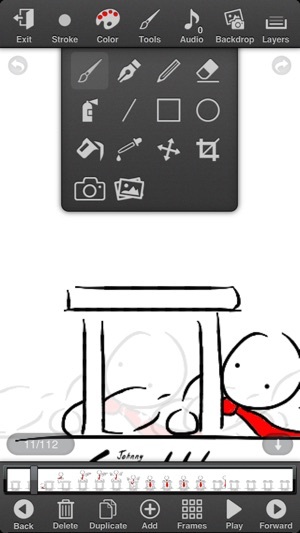 You also have to buy to have access to saving animations in your gallery. Overall the app gives you a taste of what the full version contains while giving you many nice features to animate with. 3 - You can only make up to 3 animations. Let’s just hope you fix these issues, miSoft. Other than that, there’s not much worth noting, so this is where I end my review.